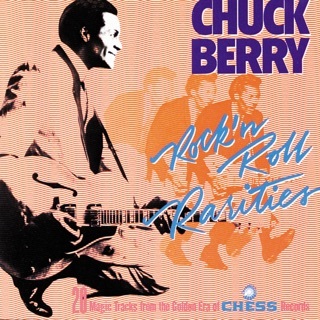 Chuck Berry’s grace was finding a formula and sticking to it. 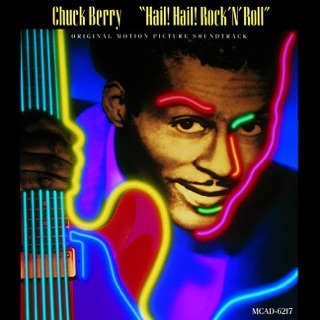 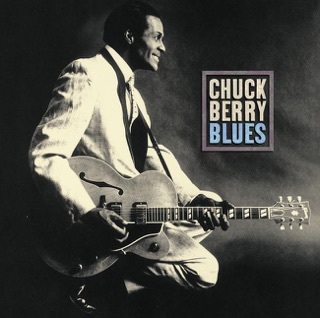 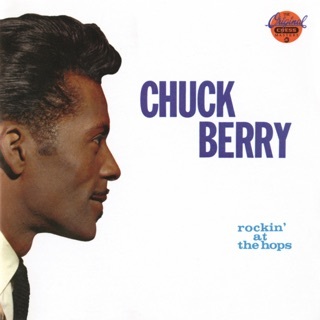 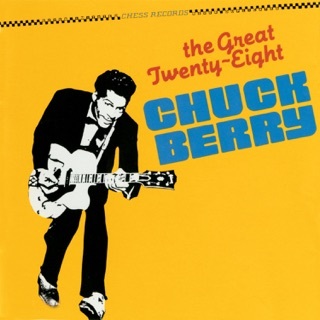 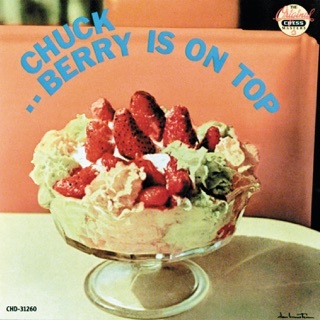 Released five months after his 90th birthday—and three months after his death in March 2017—Chuck taps into Berry’s zeal for life, from his wife (“Wonderful Woman”) to enchiladas (“3/4 Time”) to winking at his past (“Lady B. Goode,” the ripping “Big Boys”). 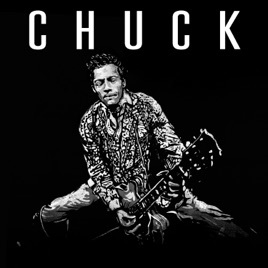 He does it all without ever sounding stale—a witty, vital, and fun farewell.